People flock to the malls full of heavy foot traffic to splurge during Black Friday, but you don’t have to worry if you opted out of the madness this year. Our Black Friday sale is on until November 27th, so you have a couple more days to indulge in all of the savings! In case you want to take advantage to grab some holiday gifts, here are some recommendations. 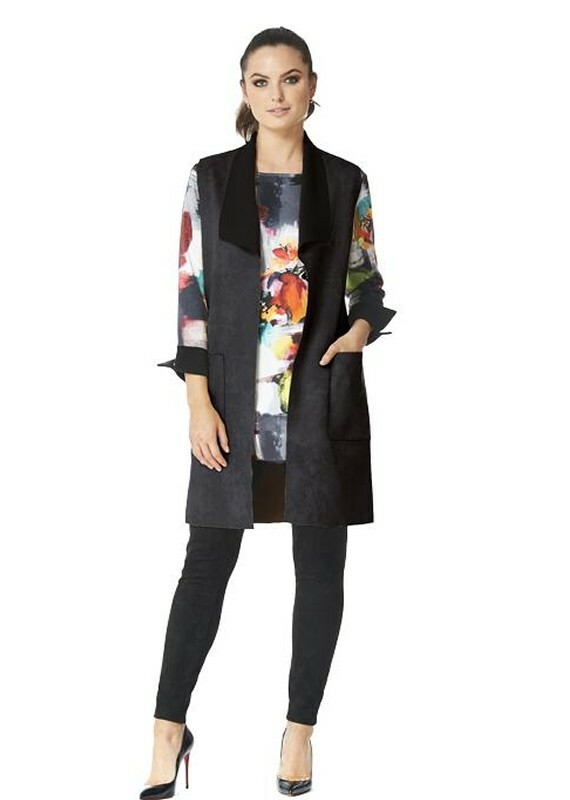 A cute little bolero jacket with a minimal print is a great gift for the fashion lovers in your life. They instantly help boost an outfit, while also adding an extra layer of warmth. This is by far a popular buy, and for good reason – you’ve got a balance of comfort and beauty that everyone loves. This chemise is cute for sitting around at home or dressing up in a unique lingerie inspired outfit. A long, open jacket, kind of like an oversized vest, is a hot fashion item right now to add something fun to your wardrobe. This faux suede one is incredibly soft and luxurious. A simple nightdress is elevated with a little touch of lace! The soft jersey material is an absolute dream to sleep and relax in. A blend of two of the softest materials ever? Yes please! 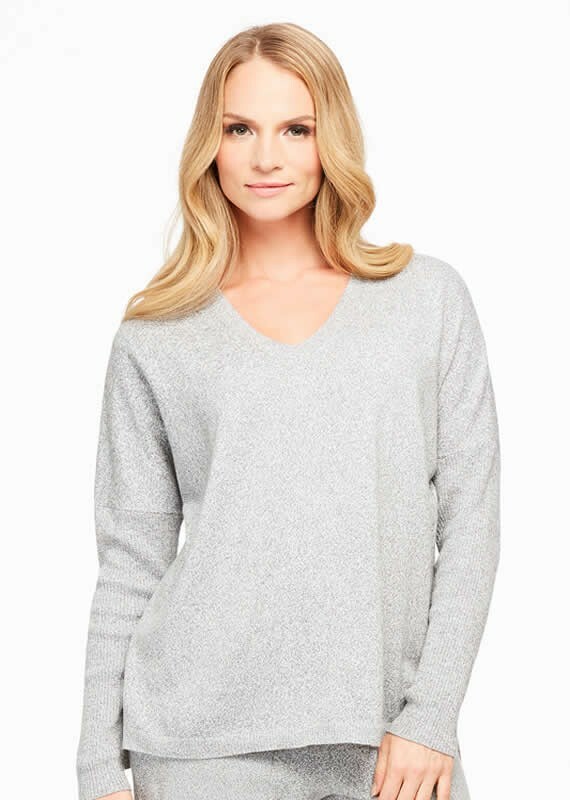 This cozy sweater can be dressed up with a collared shirt or dress underneath, or can just be worn lounging around at home. Every lingerie lover wants to do their best to protect their intimates. Give the lingerie lover in your life a bra wash bag, so they can chuck their extensive collection in the wash without having to worry about them getting damaged when they don’t have time to hand wash. The bodysuit is a new basic, so any of your fashionista loved ones would love this super modern, clean cut number. Think of it as an upgrade to your tanks, using it as a layer underneath virtually anything. Head on over to our site to see more savings and more amazing gift ideas! Get inspired this holiday season with us on Facebook, Twitter, and Pinterest.